After hosting Thomas Mailaender as artist in residence at Tanneries Roux in Romans-sur-Isère, LVMH Métiers d’Art has invited French sculptor and visual artist Amandine Guruceaga as its second artist in residence. 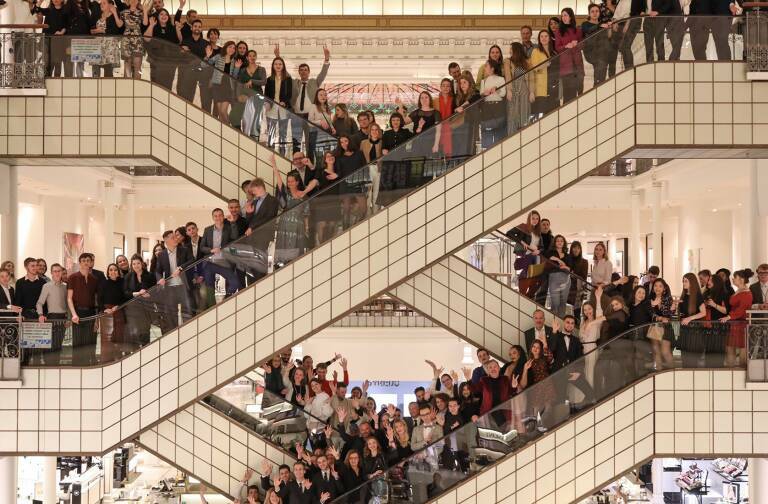 Initiated in 2016, this program enriches unique savoir-faire and approaches to exceptional materials at LVMH Fashion Houses, while at the same time stimulating creativity and innovation through dialogue between artists and artisans. 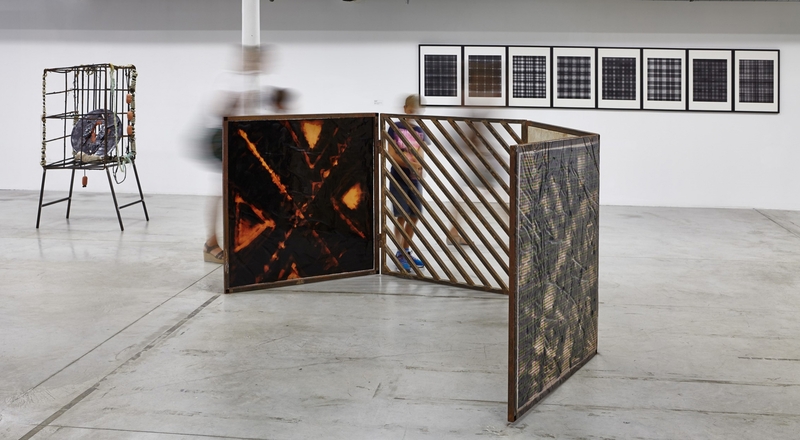 LVMH Métiers d’Art has launched a second chapter in its artist in residence program at Spanish tannery Riba Guixà, near Barcelona. 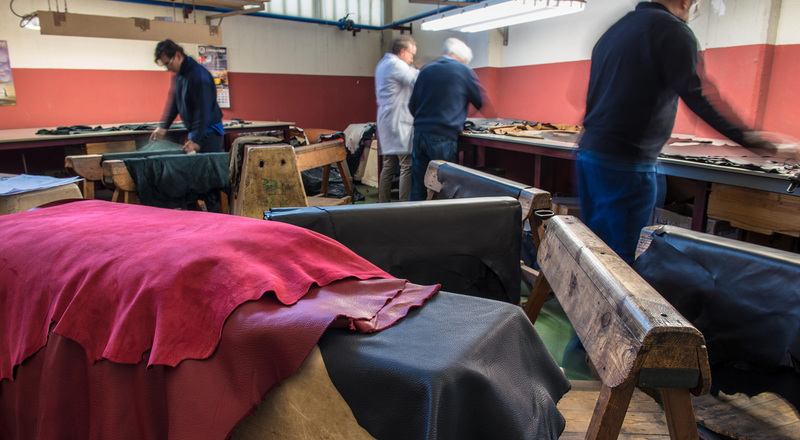 A longstanding partner of LVMH, the Catalan tannery is a local firm founded in 1932 by Joan Riba Guixà and has been headed by the same family for three generations. 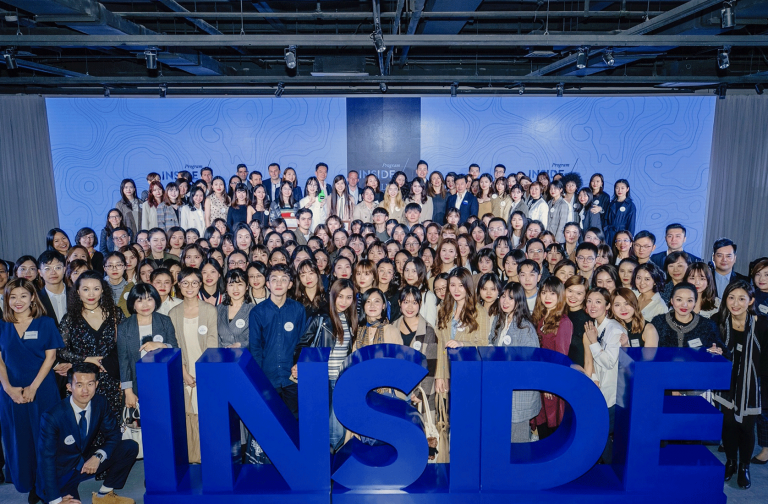 LVMH acquired a stake in this local company in 2015. 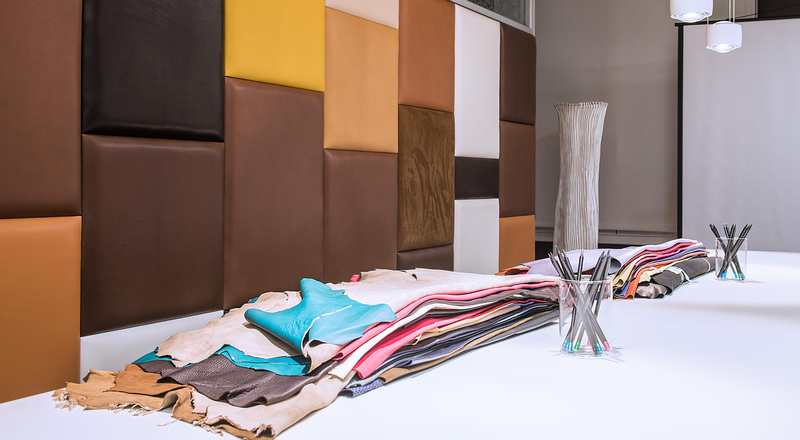 Renowned for its tanning and dying of exquisite Entrefino lambskin, Riba Guixà boasts particular mastery of leather processing and colors, offering up to 22,000 different hues of leather. This new residency is fittingly inspired by the theme of color. 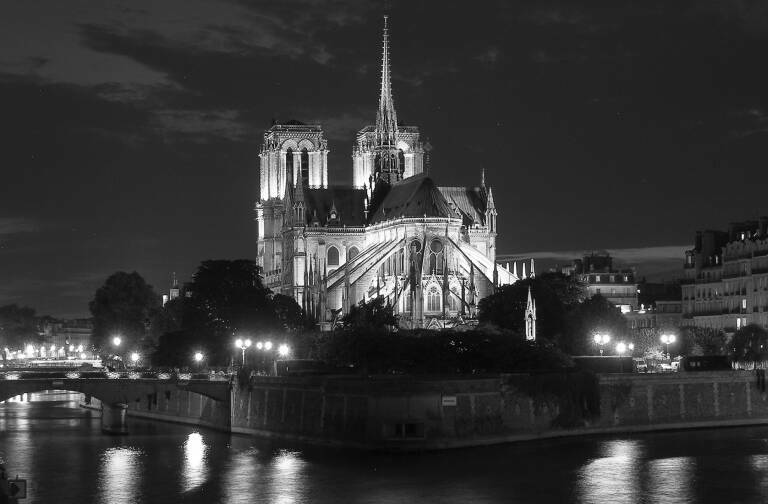 LVMH Métiers d’Art will host 27-year-old sculptor and visual artist Amandine Guruceaga, whose work has been shown at Mains d’Œuvres (Saint-Ouen near Paris), and at La Friche la Belle de Mai (Marseille). For five months the artist will work with teams at the tannery and take advantage of its production resources. 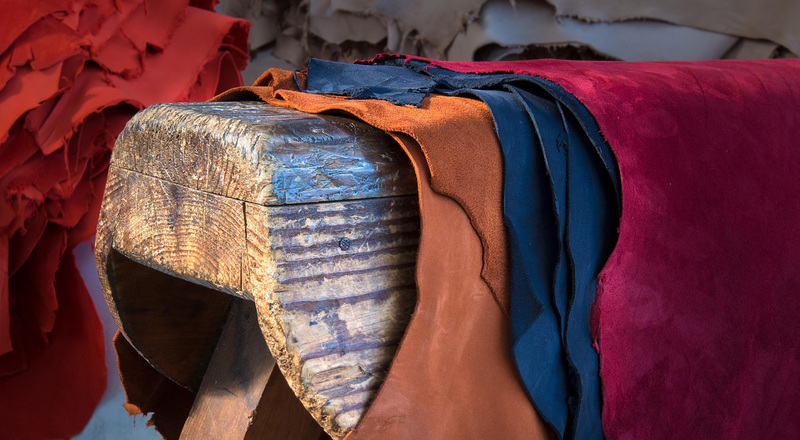 “This is a unique opportunity to work with leather, one of humanity’s oldest materials and one that is rendered spectacularly beautiful by the infinite palette of colors created at the Riba Guixà tannery,” says Amandine Guruceaga. This groundbreaking program supports the tannery while enabling its artisans to both expand and transmit their skills by creating bridges between contemporary art and exceptional savoir-faire. After her residency is completed in June 2017, Amandine Guruceaga will see her work featured in a book published by RVB Books.